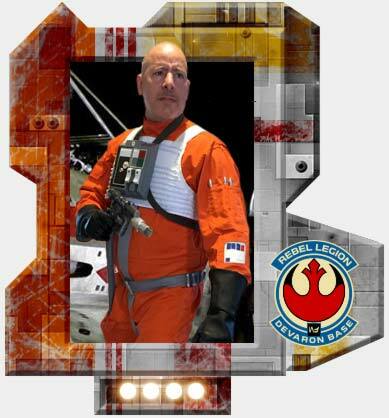 Rebel Legion :: View topic - Devil Squadron Active! Posted: Sat Dec 30, 2017 3:41 am Post subject: Devil Squadron Active! 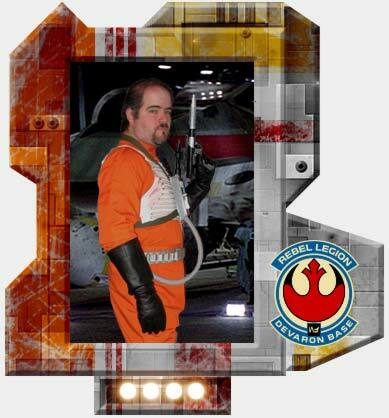 I'm very happy to announce the official activation of Devil Squadron within Devaron Base! Officers are myself (Squadron Commander) and TKJimbo (Squadron XO). Fellow pilots, welcome! Prospective pilots, let us know how we can help you get ready to fly. In the coming days we will have a new subforum for the squadron. We will also need to get to work designing a logo! 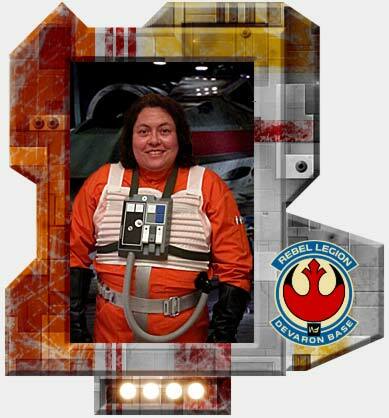 Congratulations on the approval of your Squadron! Good luck with your new Squadron and Base, it was a pleasure serving with you all. Special thanks to Gil for putting our paperwork through over the holidays! 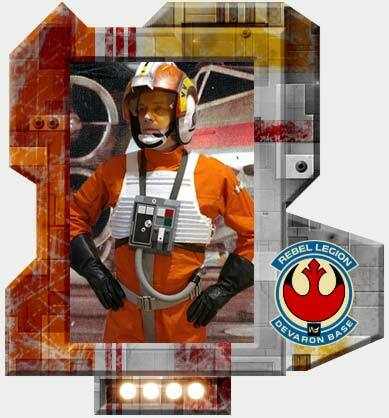 Can I please have access to the devil squadron threads? Thank you. I think once you're added to RLSFC you'll have access. If that turns out not to be true, let me know. Did we already do Call signs/numbers? 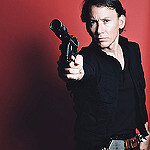 Yes, you claimed Devil 5 at some point. 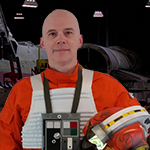 Matt from 501stNER & Michael both have pilots submitted to join the squadron hopefully soon! Yep, they're added to the roster. Laverne, not sure if you can see the Devil Squadron forum or you need to be a member. I'm thinking about opening it up to the whole base, that way we can put tips and tutorials in there for aspiring pilots. 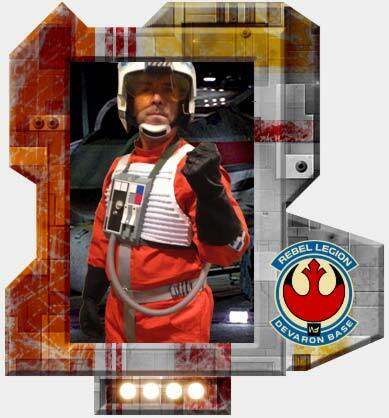 Just got word my resistance pilot is approved! Sign me up for the squadron! Blue Squadron reporting in! Devil?